Product prices and availability are accurate as of 2019-04-13 01:02:46 UTC and are subject to change. Any price and availability information displayed on http://www.amazon.com/ at the time of purchase will apply to the purchase of this product. 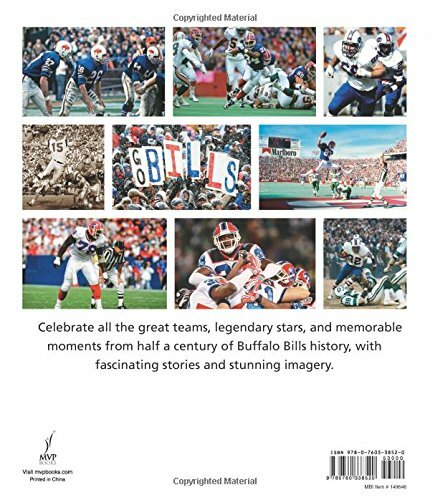 Buffalo Bills: The Complete Illustrated History is the ultimate celebration of a beloved team, complete with photos, stats, and stories from a half century of Bills football. From its origins in 1960 as a charter member of the American Football League to the latest season on the gridiron, the team and its fans have seen their share of highs and lows, and author Sal Maiorana presents them all—the players, the games, and the personalities from 50 seasons of pro football in Buffalo. 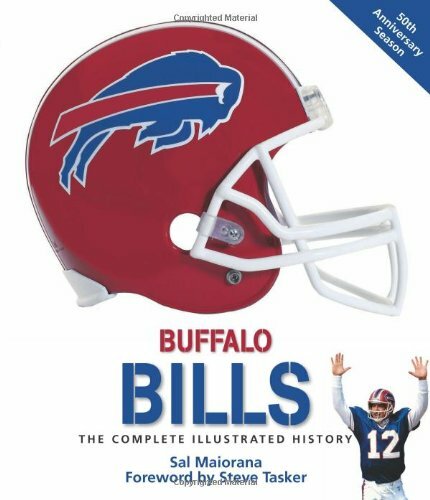 It is the perfect companion and reference for Buffalo’s “12th Man”—the fans.